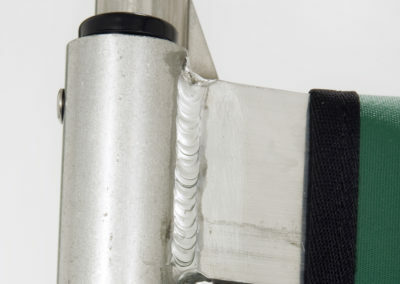 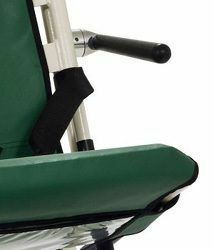 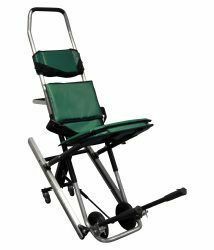 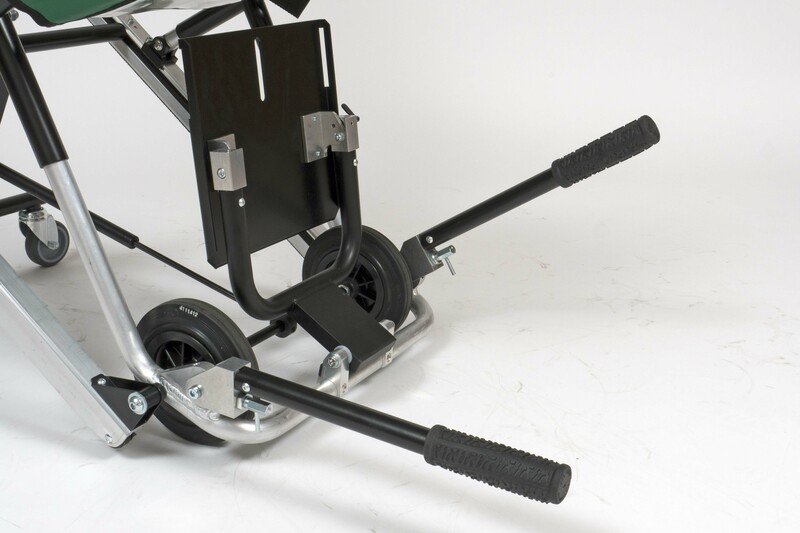 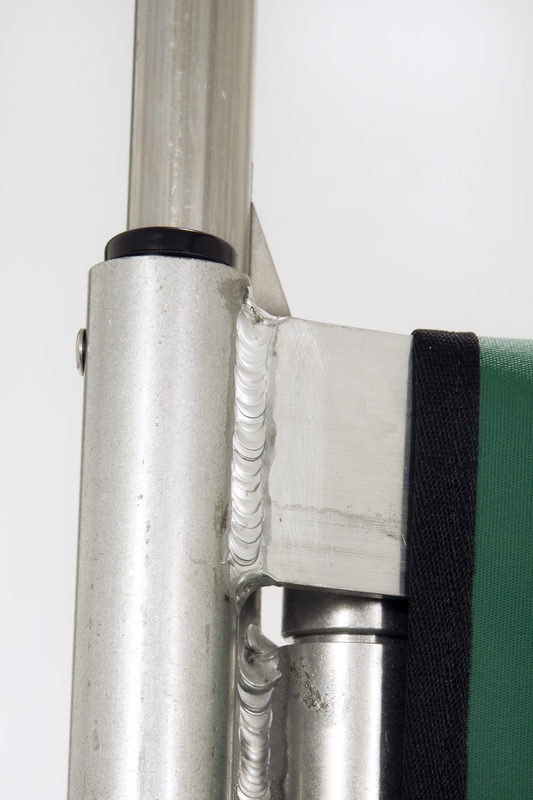 The Escape-Carry Chair® ST is equipped with basic features. 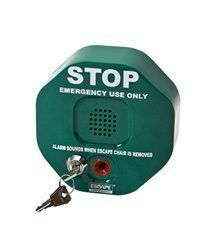 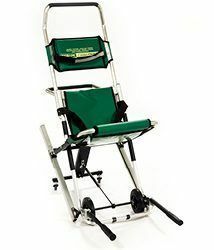 It is an excellent evacuation aid when you require flexible equipment. 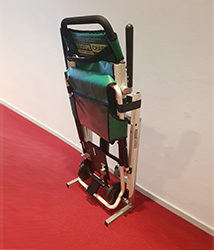 For example: when your building has a basement. 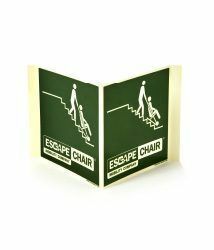 This model can also be fitted with armrests, a footrest, especially designed for the Escape-Carry Chair® and/or extra package. 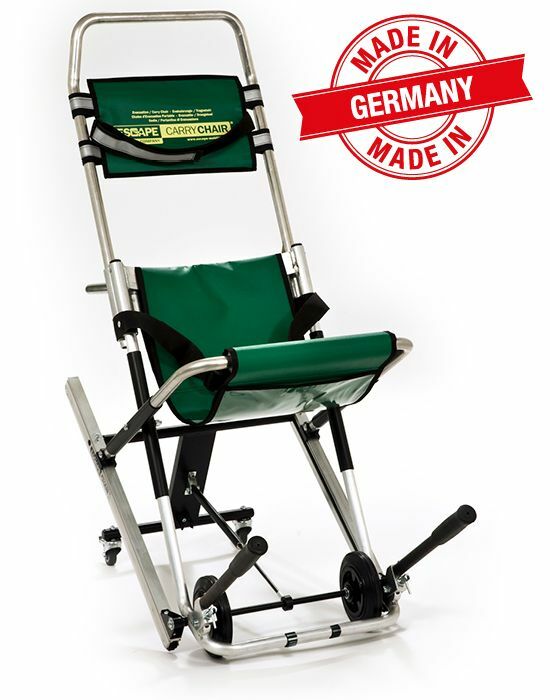 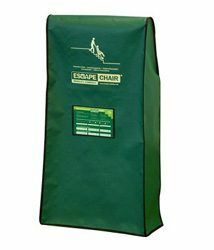 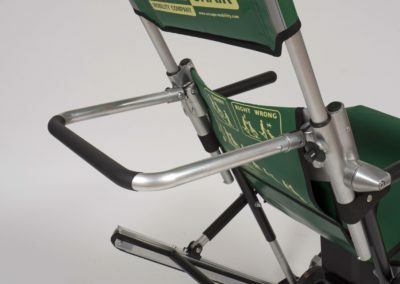 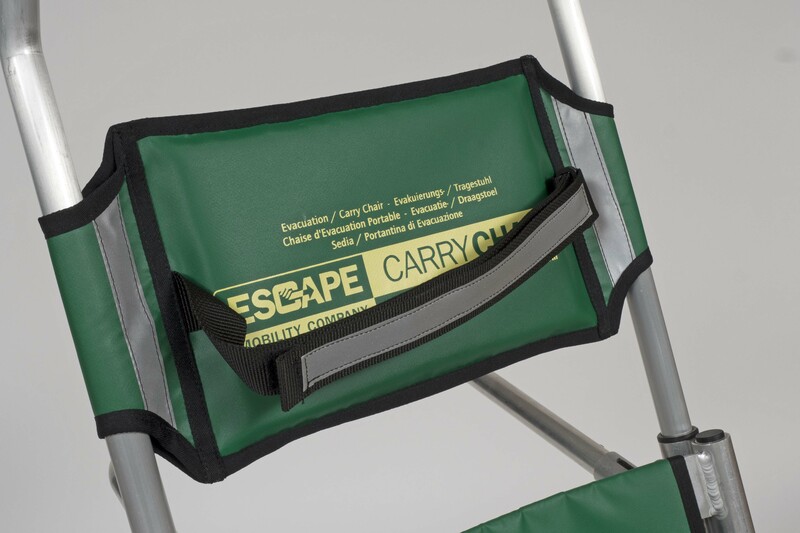 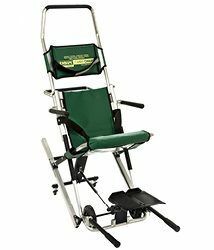 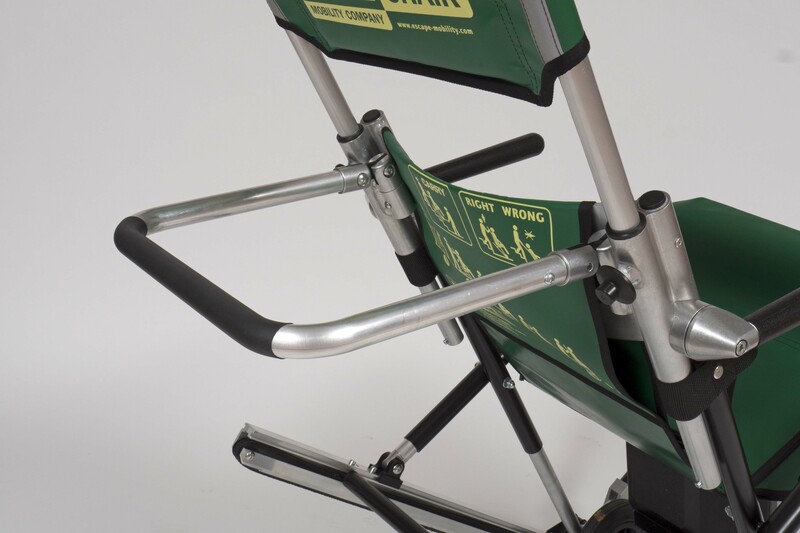 The Escape-Carry Chair® ST with extra package is an ideal rescue piece of equipement for professionals like ambulance staff and fire fighters.